“WOW! I didn’t know” says Bob James when learning that Grover Washington, Jr. was a native of Buffalo. 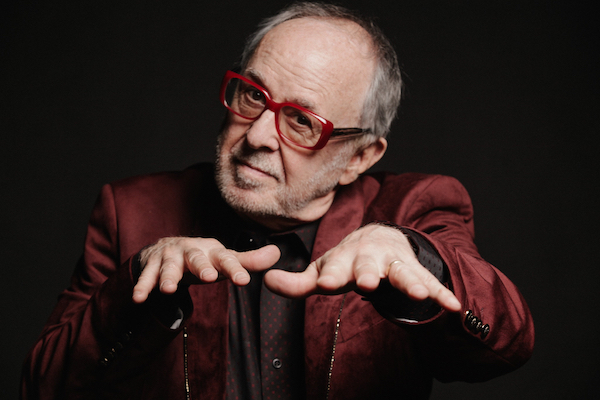 This is one of several surprising responses in a JazzBuffalo talk with Bob James regarding his place in jazz history and his upcoming concert appearance at Buffalo State Performing Arts Center on Friday, February 22nd. Bob James will go down in history as one of the pioneers of jazz fusion and contemporary jazz. In the 1970’s, James began an association with the Creed Taylor label, CTI. Producing highly successful albums that introduced longtime and new jazz fans to a new sound. Prior to establishing himself on the forefront of jazz fusion, Bob James began a foray into free jazz. Shortly after, he was discovered and mentored by Quincy Jones beginning in 1963. A surprising fact for some is Bob James primarily worked with Sarah Vaughn from 1965 to 1968. The origins of jazz fusion are rooted in a heavy lean towards rock music and James took the nascent jazz style in a new direction. Bob James’s projects with CTI, and later with the jazz fusion group Fourplay, blended jazz, pop, and funk sounds together to give a new rhythmic feel to jazz fusion. Most influential was his first three releases with CTI. Simply titled One, Two, and Three. In which, Grover Washington, Jr. appears on Three. Continuing a relationship that began with the seminal “Mr. Magic” album. James was the pianist, conductor, and arranger on the “Mr. Magic” album. 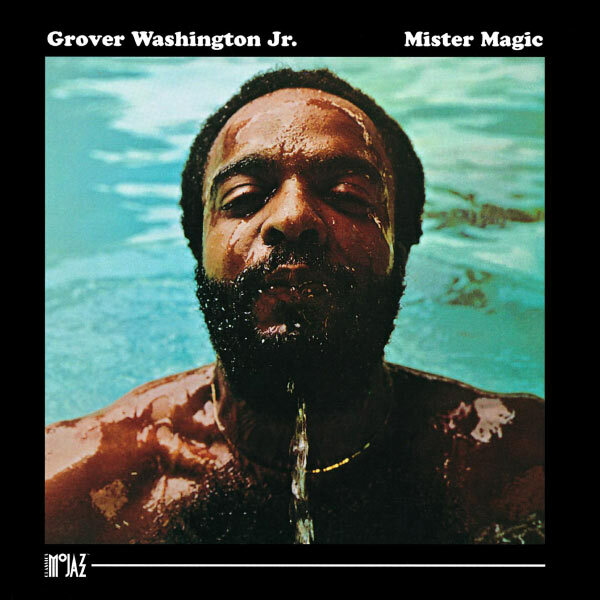 Mr. Magic – Grover Washington, Jr. The music created by such rearranging and originals resulted in James becoming one of the most heavily sampled jazz artists in the last four decades. Including heavily sampled in the genre of hip-hop. Particularly, the tune Nautilus has been used widely by hip-hop artists. Buffalo is the home of Grover Washington, Jr. What are your favorite memories of working with Grover Washington, Jr.? Especially on “Mr. Magic” where you contributed as the pianist, conductor, and arranger. And, now the tune reappears on your new album, Espresso. Wow! I didn’t know. I always thought of him as being from Philadelphia, where I guess he lived most of his life. ‘Mr. Magic’ remains a powerful memory. So many contributions from all the musicians; Ralph McDonald’s percussion (and of course co-writer), Harvey Mason’s great drum groove, the unique guitar riffs of Eric Gale, Gary King laying down the foundation. The perfect bed for Grover’s sensual melodic lead. It’s amazing to remember that Creed Taylor was OK to just let that groove keep going for 9 minutes! I had heard so many cover versions of that song I decided it was time to try something different, so I changed up the rhythm on my new version that’s included on my Espresso album. As a pioneer in jazz fusion via CTI and the origins of the band Fourplay in the 1970’s, how would you characterize where jazz fusion is today? Any big surprises in how jazz fusion has evolved? The way jazz fusion morphed into being called “Smooth Jazz” frustrates me. I feel that the best music bursts the boundaries of any attempt to put labels on it. I just like to let the music take us wherever it leads us, sometimes smooth, sometimes rough, and everything in between! And I always feel best when it’s swinging so hard you can’t keep from wanting to dance! You were in your mid-thirties when you did the albums with CTI. Before then and early in your career, you were in the free jazz movement. Are many people surprised by your early history in the free jazz movement? What influence did free jazz have on your musical career? It seems like another lifetime! But I learned so much about widening my horizons and being brave with improvisation during that time. I still try to take risks and I hope that shows in my performance in Buffalo. What are you most excited about in your return to an acoustic trio and your latest project “Espresso”? I still consider it the ultimate instrumentation, just the classic piano bass and drums feels as powerful as the symphony orchestra to me. Even though the style basically is acoustic, I still felt the desire to give the album contrast with other hints of orchestral sound. As someone who has been involved in jazz for over 40 years, what is your take on how jazz has evolved and where it is heading? Gee, for over 50 years! I’m just very happy to still be involved in the continuing evolution. The most important thing is to try to keep it fresh and surprising. The new album, Espresso, was released August 31, 2018, on the evosound label (Evolution Music Group). Espresso is also James’s first studio recording as a leader since 2006’s Urban Flamingo. 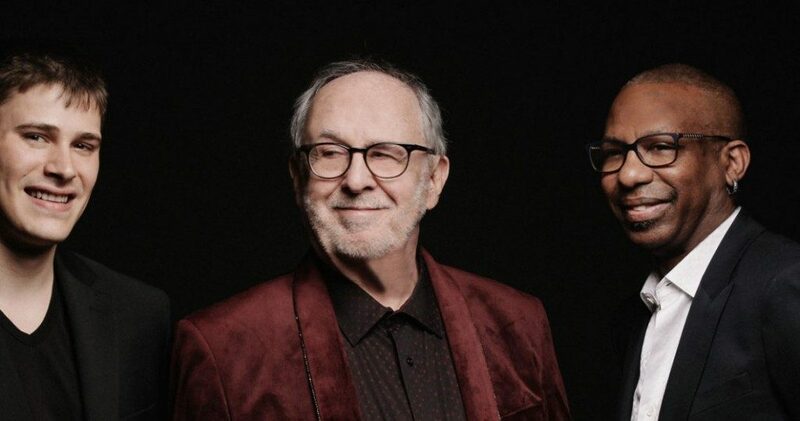 The GRAMMY® Award-winning Jazz keyboardist Bob James performs with bassist Michael Palazzolo and drummer Billy Kilson live at Buffalo State Performing Arts Center beginning at 8 pm on Friday, February 22nd. Tickets are available at the Rockwell Hall Box Office. Or online at this link: Bob James Trio at Buffalo State Performing Arts Center.